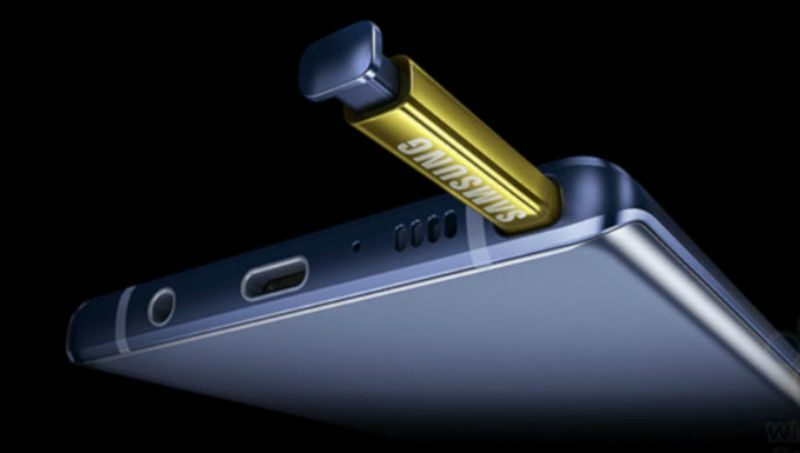 Samsung Galaxy Note 9 was officially unveiled in New York on Thursday. The newest member of the Galaxy Note series packs a massive 4,000mAh battery and the series’ biggest display yet. The Galaxy Note 9 launch comes at a time when Samsung desperately needs a hit. By the company’s own admissions, sales of the Galaxy S9 and Galaxy S9+ have been less than flattering, and all eyes will now be on how the Galaxy Note 9 is received by fans. 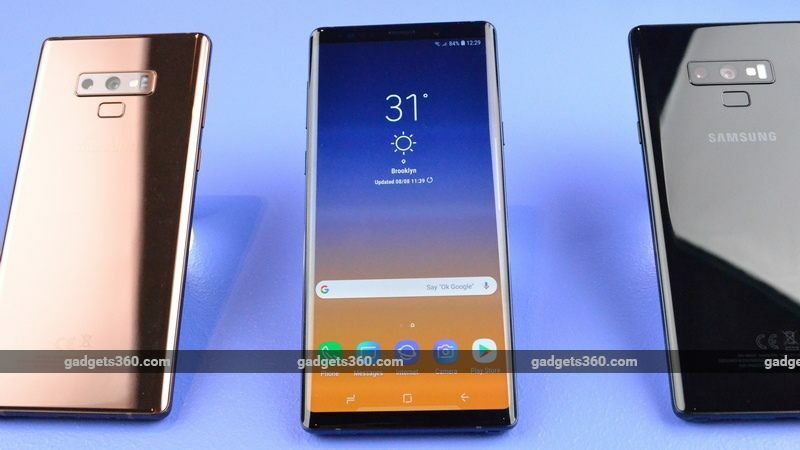 While the “reasonable price” promise that was made by the company just days before the launch event wasn’t fulfilled when the US price of the smartphone was revealed on Thursday, the Galaxy Note 9 price in India is good news. 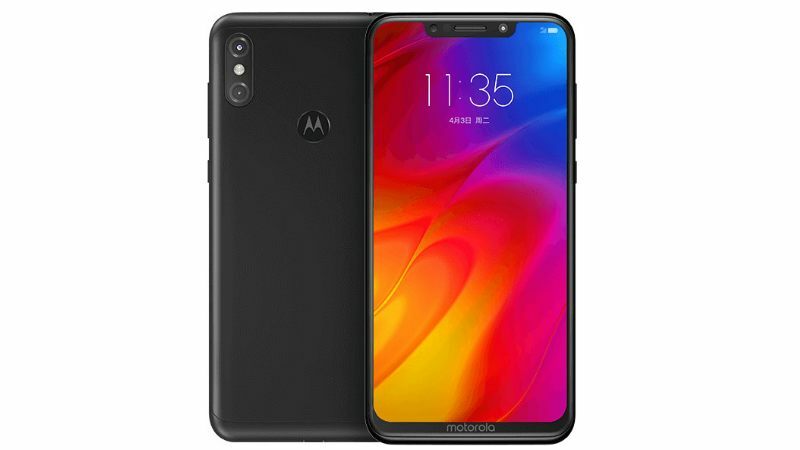 The smartphone will launch in India at a starting price of Rs. 67,900, which is the same as its predecessor at launch, as Samsung looks to reclaim some of the market share it has lost in the country’s premium smartphone segment. Apart from the S Pen, the other big draw of the Galaxy Note series has been the big screen. At 6.4 inches, the Galaxy Note 9 packs the biggest display we’ve seen on a member of this family. As has been the case with recent Samsung flagships, the ‘Infinity Display’ on the Galaxy Note 9 is gorgeous, and is definitely one of the highlights of the smartphone. With that said, as the average display size of all smartphones has increased in recent years, the Galaxy Note devices no longer hold the same exclusive appeal. Not many smartphone manufacturers used to venture into Galaxy Note territory as far as size is concerned, but that hasn’t been true for a long time. As far as other specifications are concerned, the Galaxy Note 9 will be powered by the Snapdragon 845 SoC (2.8GHz + 1.7GHz) in markets like the US, while countries like India will receive the Exynos 9810 (2.7GHz + 1.7GHz) version. Samsung has announced two variants of the smartphone – one with 6GB of LPDDR4 RAM and 128GB of storage, and the other with 8GB of LPDDR4 RAM and 512GB of storage. 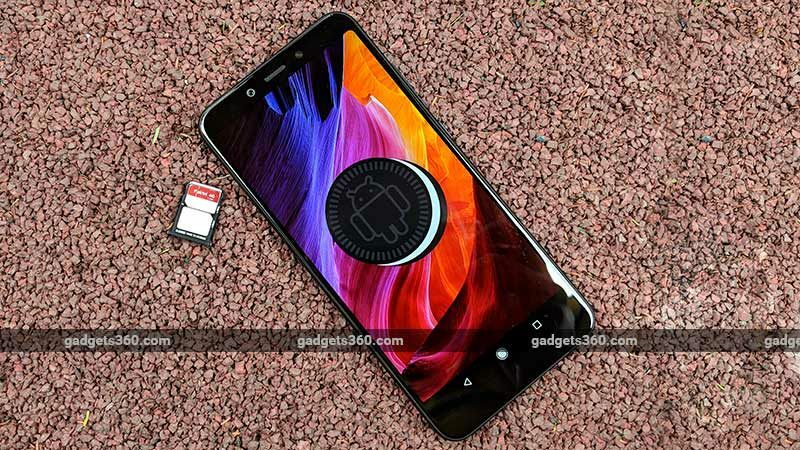 The built-in storage can be supplemented with a microSD card of up to 512GB capacity. Samsung has packed in a host of new software features. The Camera app’s new scene optimiser can automatically detect 20 different types of scenes and apply settings that are optimal to the conditions. Samsung is also claiming improved HDR and live focus in low light conditions. Perhaps most interestingly, the Galaxy Note 9 now has enhanced “flaw detection” that is capable of detecting typical conditions that ‘ruin’ an image, such as someone blinking at the wrong time, image blurs, lens smudges, and even strong light behind the subject. 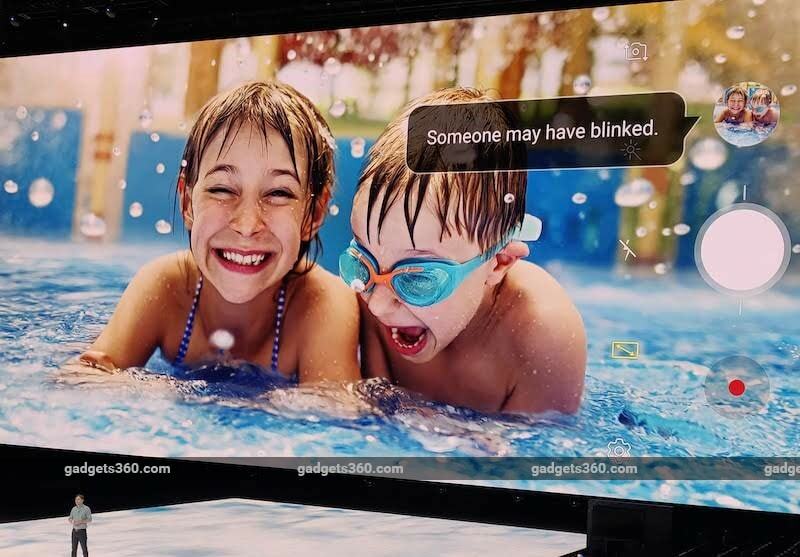 We saw Samsung demo a scenario where the Camera app highlighted that “someone may have blinked” after an image was clicked, letting you carry on regardless or take a fresh image. In terms of design, the Galaxy Note 9 looks a lot like its predecessor, though it’s marginally wider, thicker, and heavier than the Galaxy Note 8. We look forward to seeing how that impacts us in day-to-day usage, especially considering we highlighted the weight of the Galaxy Note 8 as a problem in our review.